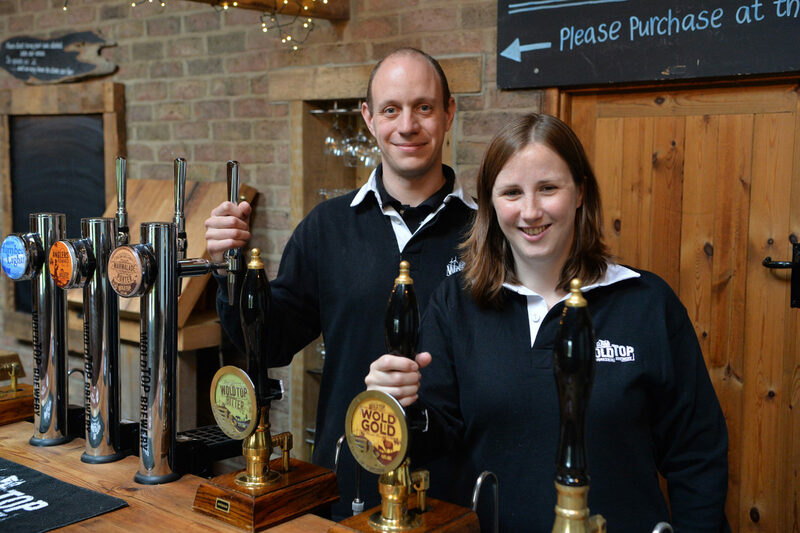 Wold Newton based Wold Top Brewery has secured the listings for its multi award winning gluten free beer, Marmalade Porter in all 28 branches of the family owned supermarket, dubbed the Waitrose of the north. The family run brewery’s Marmalade Porter will now be available in Booths stores across the north of England and joins Wold Top’s other beers, Wold Gold, Angler’s Reward and gluten free beers Scarborough Fair IPA and Against the Grain that are also available in the iconic stores. Of the new business, brewery manager Alex Balchin said: “We’re delighted that the third of our best-selling gluten free beers is now available in all Booths stores and is selling very well. Wold Top Brewery was founded by in 2003 and is located on the Mellor family farm at Hunmanby Grange. The brew team uses home grown barley and water from the farm’s borehole to produce a range of award-winning beers that are also available from independent and multiple retailers throughout Yorkshire.